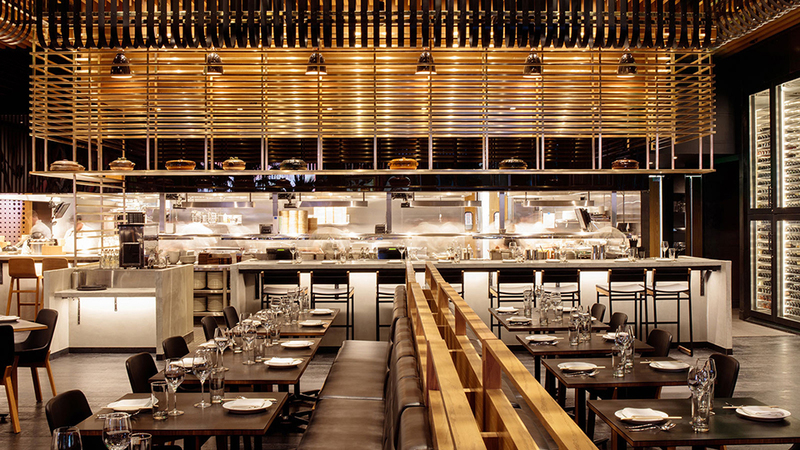 Located within the Cosmopolitan, David Chang's 200-seat Las Vegas flagship keeps true to the aesthetic of the NYC location- open kitchen, dim lighting, black leather upholstery contrasted with sleek brass hardware, and glass-faced wine display cases. Perhaps the venue’s only drawback is the second floor Cosmopolitan location, which has always read more of a food-hall than fine dining destination, despite what reputation and menu prices might suggest. Nevertheless, both Momofuku and its neighboring Milk Bar are a sweet addition to the Strip. 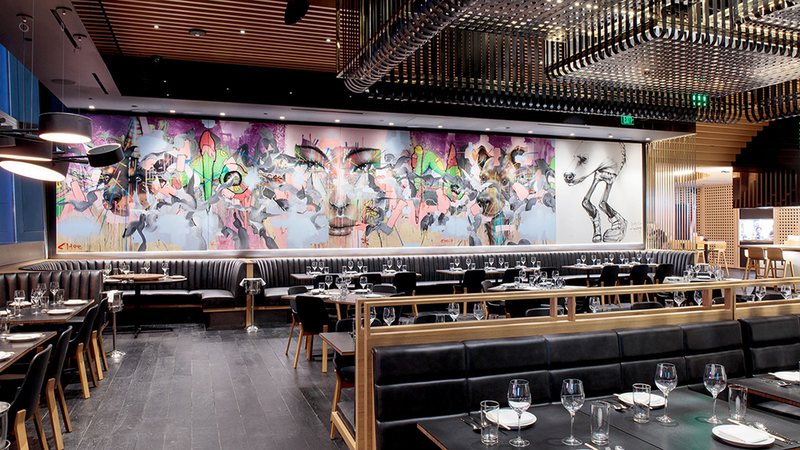 Open for lunch and dinner, the creature boasts an impressive menu that features Momofuku favorites from ramen, to fried chicken with caviar, to rotisserie duck meant for groups of 6. David Chang’s Momofuku has at last made its way West, with the latest outpost now open in Las Vegas.